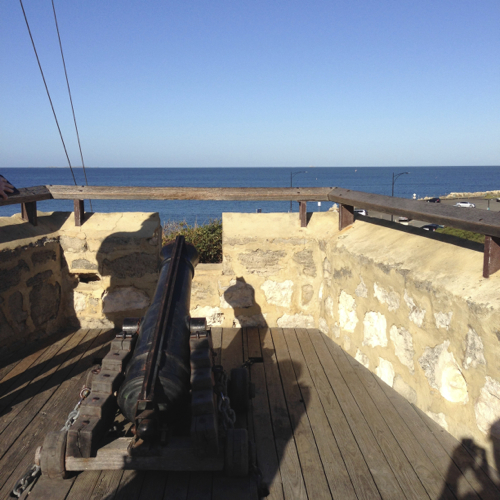 Stroll through Western Australia's History by visiting Fremantle's many museums. 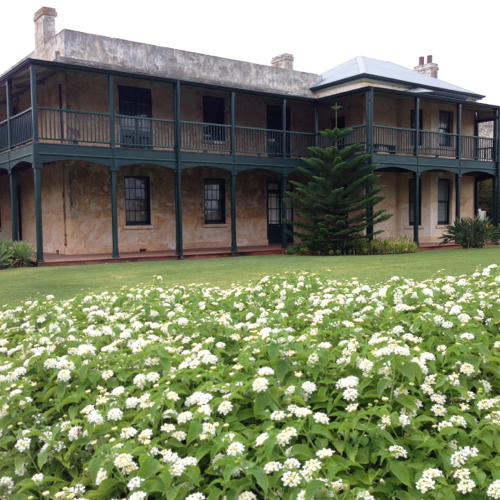 Fremantle is home to many excellent WA Museums. 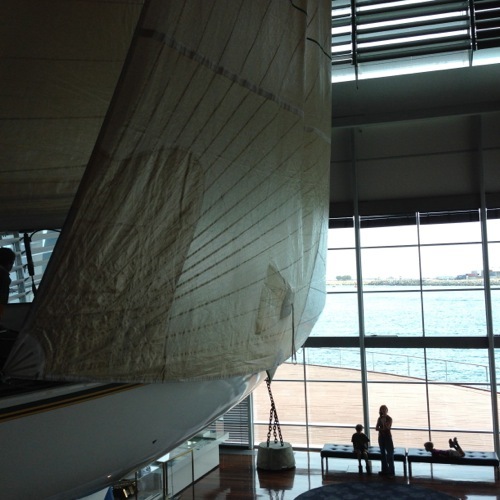 The new WA Maritime Museum is a world-class museum telling the story of Western Australia's maritime history and perfectly located where Fremantle and the ocean meet. 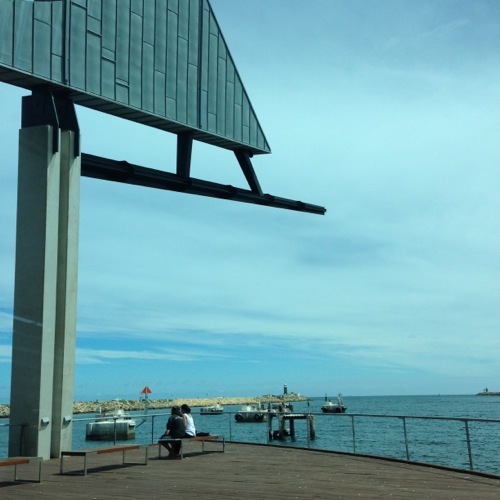 Located at Forrest Landing, the site of the first landing in 1829, on the Western end of historical Victoria Quay, it is the focal point of the Fremantle Waterfront and is impressively visible from many different locations. 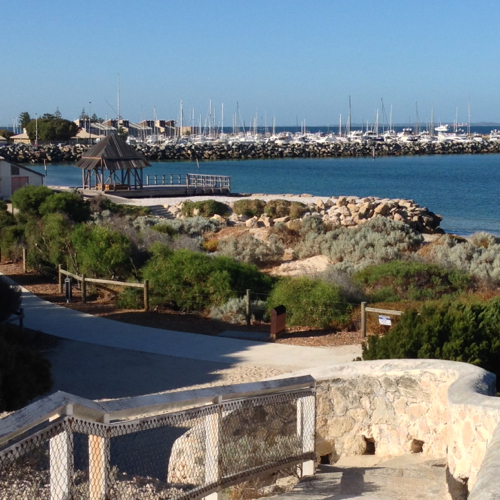 Millions of migrants have come to Western Australia by sailing ship, steamship, naval vessel and ocean liner either in transit to other Australian ports or as immigrants intending to make Western Australia their home. Immigrants from all over the world have made Australia a very culturally diverse society. 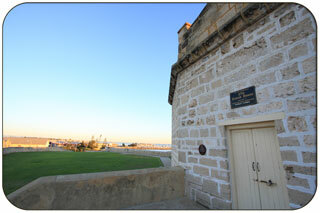 The Port of Fremantle is integral to this history. CLOSED: Christmas Day, Boxing Day, New Years Day, Good Friday, Easter Monday & Anzac Day. ENTRANCE FEES: Adults $15.00, Children 5-15 FREE, Concession $7.50, Family Entry (up to 2 adults and 3 children) $30.00 - Annual Passes are available. 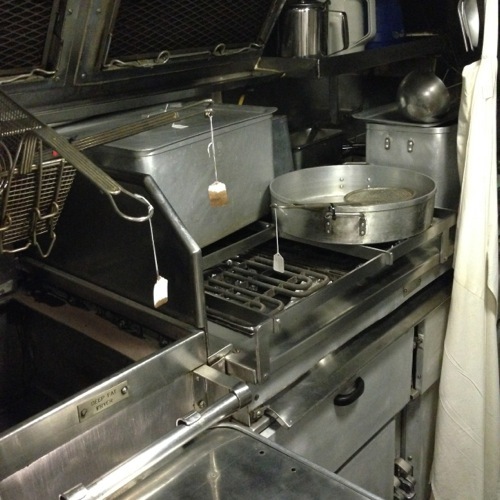 HMAS OVENS is an located alongside the Maritime Museum and is open for tours. HMAS Ovens is an Oberon class submarine formerly of the Royal Australian Navy (RAN). 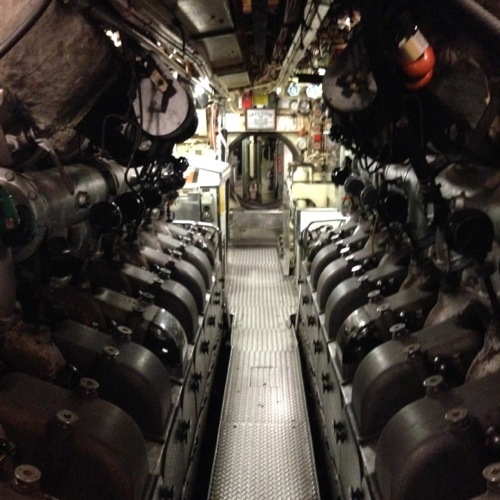 She was the first submarine to be preserved in Australia as a museum ship. 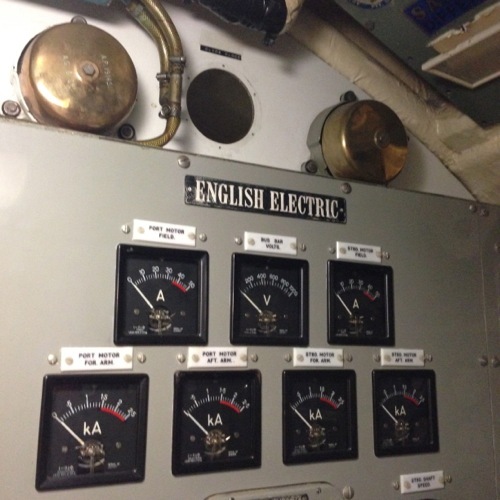 This impressive vessel gives you an idea what of what it would have been like on board during the Cold War. 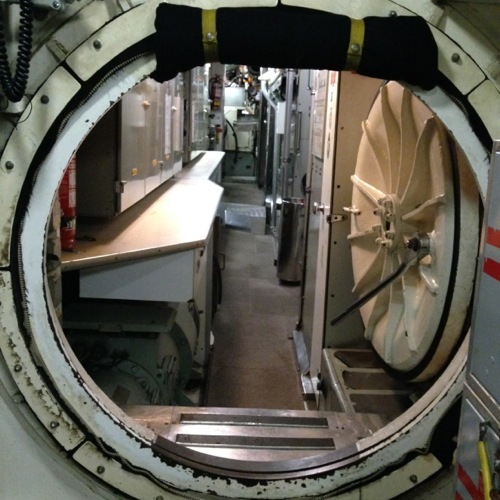 It's not as glamourous as you may think, being a submariner... they put their lives at risk every moment they're below the surface of the ocean. Incredible. 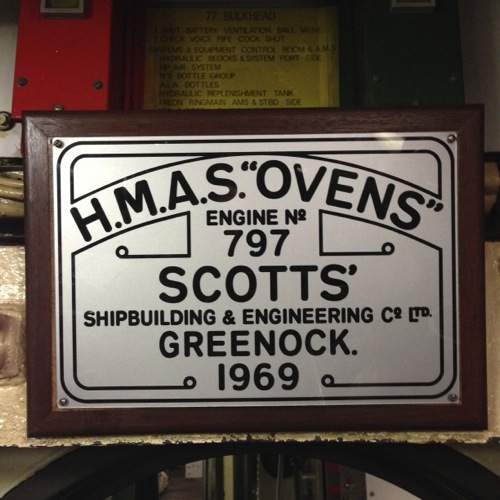 This Oberon Class boat was built by the Scott Shipbuilding and Engineering Company in Greenock, Scotland. 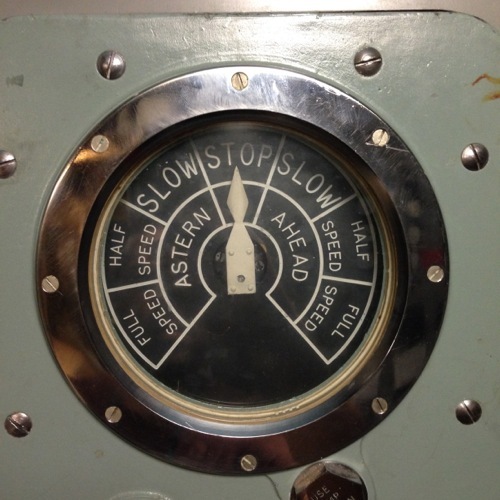 HMAS Ovens is 89.9 metres with a submerged speed more than 15 knots. Her mottto was 'Silence is Golden' and she was launched at Greenock on 4 December 1967, commissioned on 18 April 1969 when she began her maiden voyage to Australia arriving in Sydney on 17 October 1969. 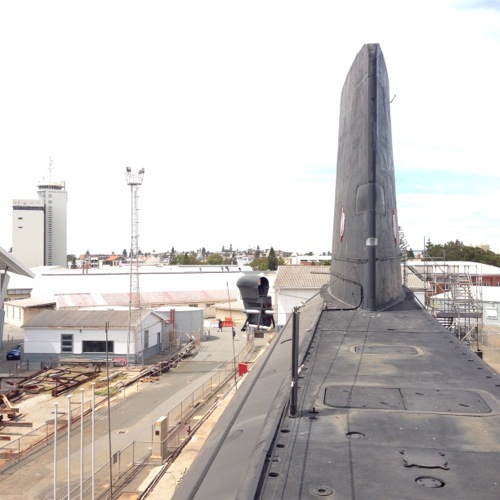 HMAS Ovens was decommissioned in Western Australia on 1 December 1995. 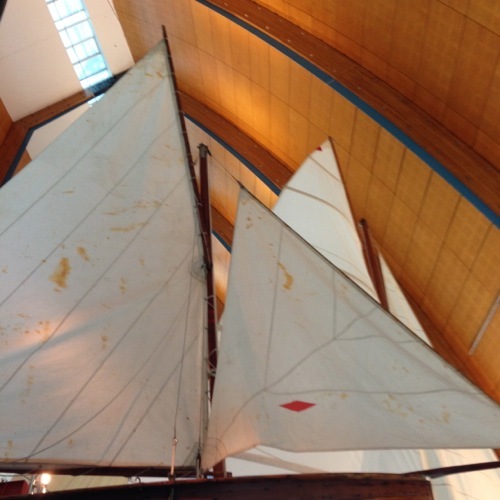 During her 26 year life she travelled over of 410,000 nautical miles. Entrance Fees: Adults $15.00, Children 5-15 $7.50, Concession $7.50, Family Entry (up to 2 adults and 3 children) $40.00. Annual Passes are available. Secure your tickets early as tour is popular. 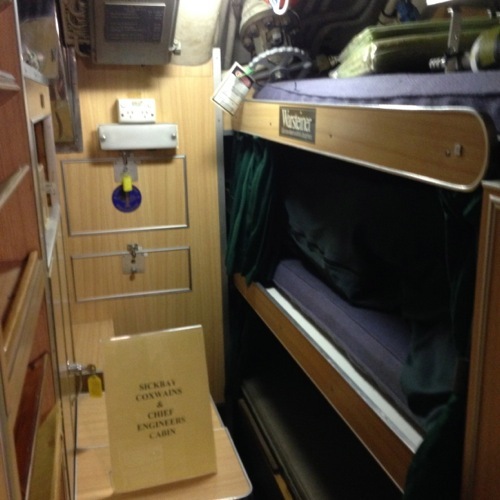 Tour Information: This tour involves strenuous activity, such as climbing flights of scaffold stairs, stepping over bulkheads, manoeuvring through confined spaces, bending through narrow hatchways and climbing up and down steeply inclined ladders so you must be able to manage this to participate. Highly Recommended Tour. 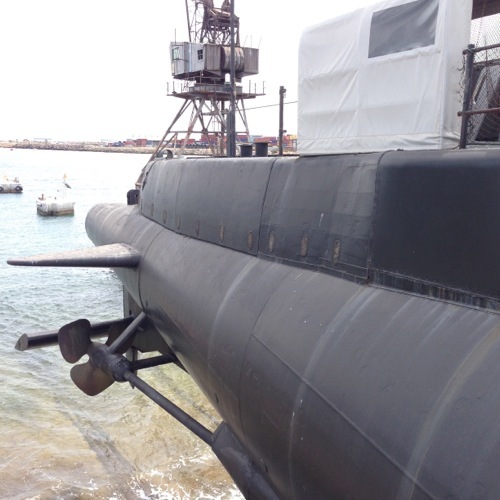 We loved our visit to the HMAS Ovens Submarine. Our tour guide was energetic, enthusiastic and knowledgeable. The issue of keeping clocks 'in time' was only solved by the English Clockmaker John Harrison created the marine chronometer which enabled ships at sea to 'carry' the correct time with them, after leaving sight (and sound) of the shore. (More about John Harrison). 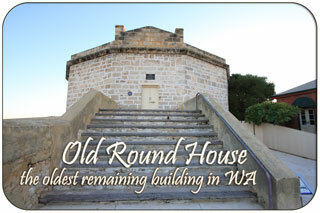 From the Round House you can see the Indian Ocean. 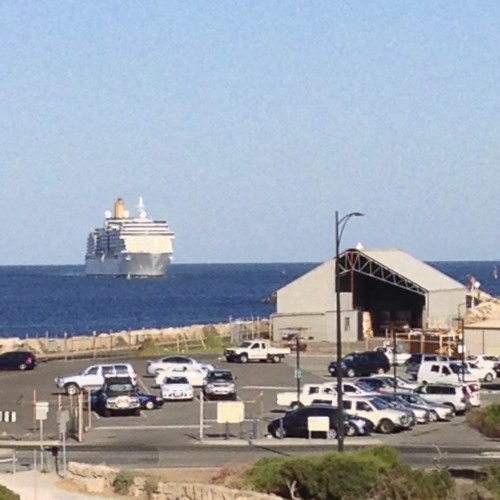 You get a perfect view of Bathers Beach below the cliffs to the left and cruise ships coming into harbour on the right! Wonderful. ~ Outstanding Heritage Tourism Product. 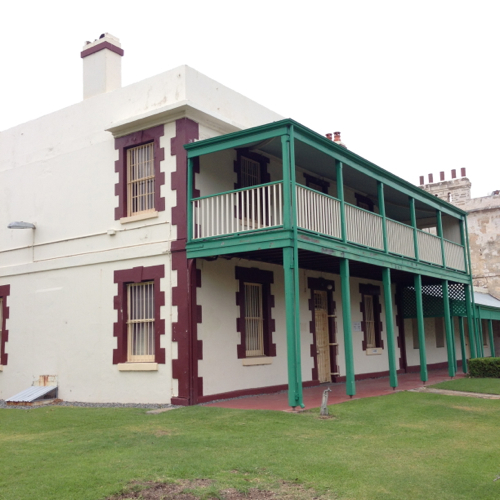 'Fremantle Prison is a former Australian prison located in The Terrace, Fremantle, in Western Australia, approximately 200m east of the Fremantle Markets. OPEN: Daily. 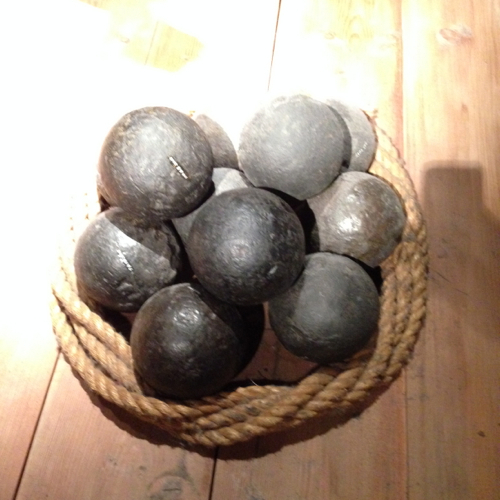 The Prison Gallery, featuring prisoner art is open to the public from 10.00am to 5.00pm daily. Admission to the gallery is free. CLOSED: Good Friday and Christmas Day. 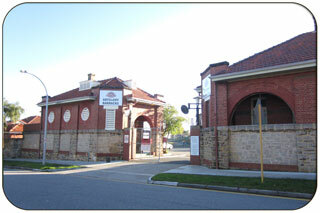 Entrance Fees: FREE Entry to Gatehouse, Visitor Centre, Prison Gallery, Gift Shop and Convict Cafe. Tours are individually priced although an "All Tour Pass" is available. 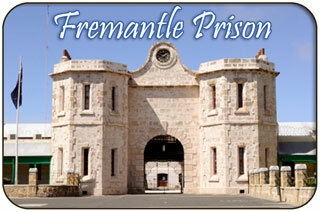 "Fremantle Prison was constructed soon after the arrival of the convict ship Scindian in 1850. 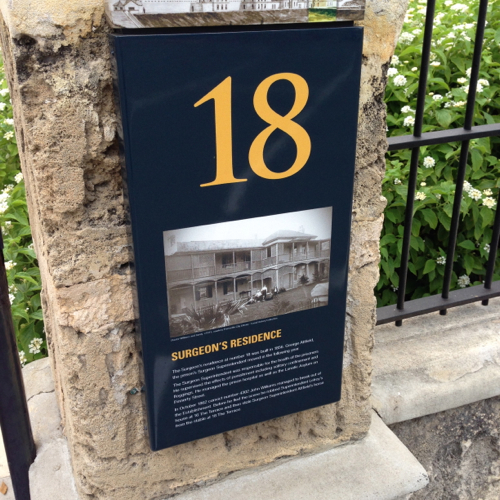 The Swan River Colony was settled by free settlers in 1829. In 1849, the farmers petitioned the colonial authority to request skilled convicts be sent from the British government. 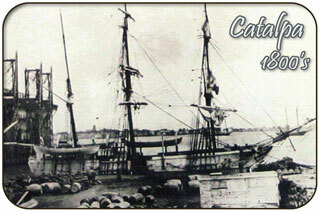 The first ship with 75 prisoners aboard arrived even before confirmation of the request was received. 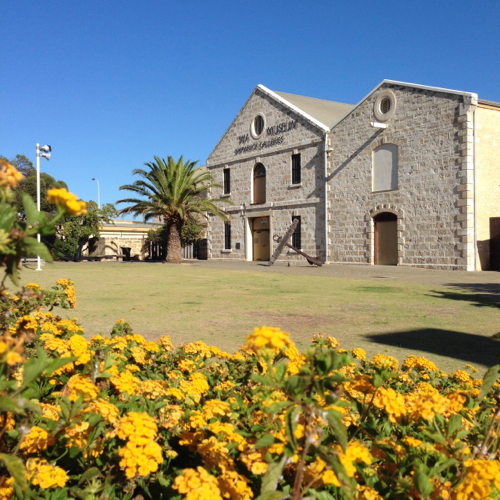 "Fremantle Prison is currently the best preserved convict-built prison in the country and became the first building in Western Australia to be listed on the Australian National Heritage List. 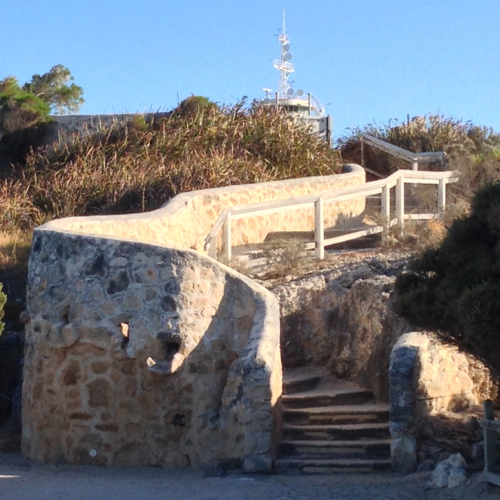 Although not distinguishable by outward appearance from the hundreds of other cells in Fremantle Gaol, there is one cell which has a particular interest because of the picturesque with which it is associated. 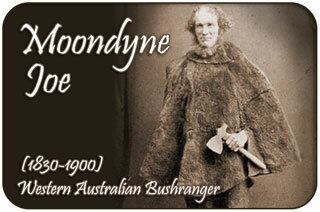 'Moondyne Joe' was, perhaps, Western Australia's most noted bushranger. He was not an outlaw of the bloodthirsty type, such as the Kelly's, Steve Hart, and the score of others who killed and plundered on the eastern side of the continent during last century, and was notorious more for his prison breaking exploits than for his crimes. 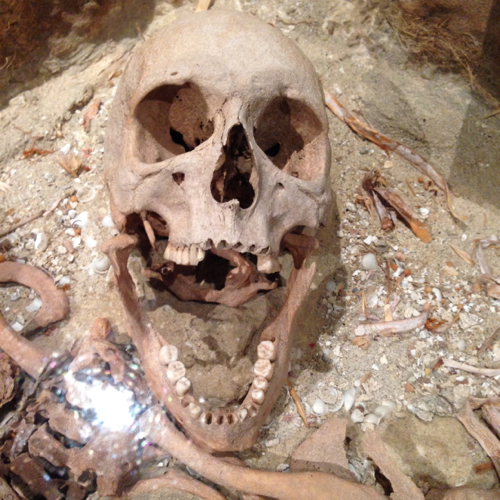 It was because the authorities found it impossible to keep Moondyne behind prison walls that a cell in Fremantle Gaol was specially prepared for him, and it remains today as it was when he occupied it many years ago. 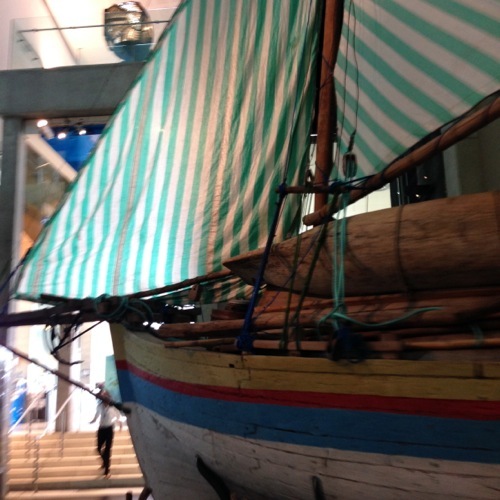 The Shipwreck Museum is the 'foremost maritime archaeology museum in the southern hemisphere' and was the original Maritime Museum. 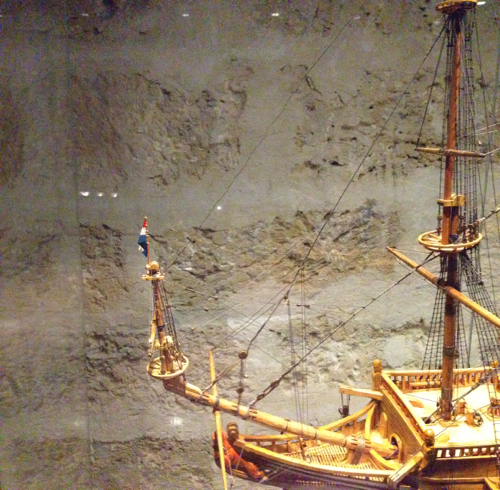 The displays feature early exploration and shipwrecks along the treacherous Western Australian coastline as early as the 17th Century, including recovered artifacts and original timbers forming part of the hull from the Dutch ship Batavia, wrecked in 1629 on her maiden voyage. The wreck was discovered in 1963 and her timbers raised several years later. 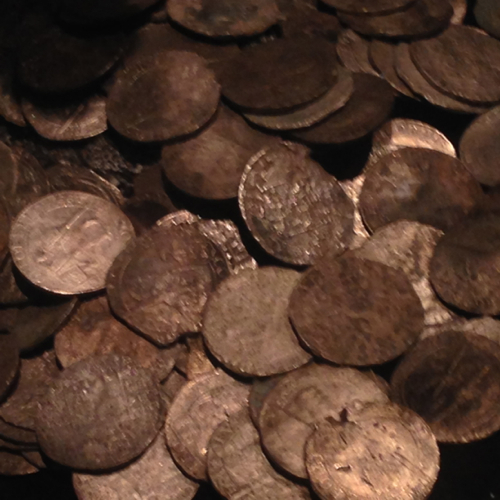 The Museum includes: The Entrance Gallery, a Woodblock Floor Gallery (Hartog to de Vlamingh), the Batavia Gallery, Duch Wrecks Gallery and the North Gallery (Xantho). 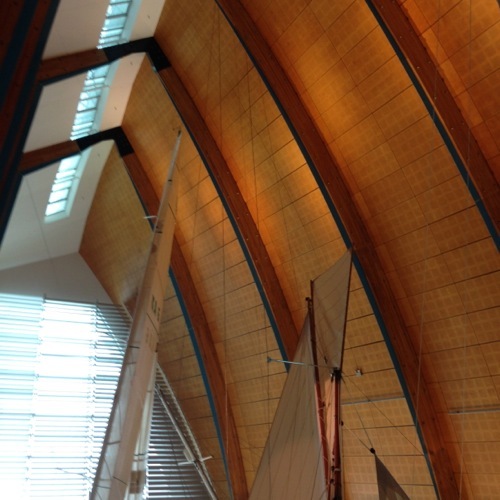 "Yes, we highly recommend a visit to this museum. Kids are engaged in the displays, there's lots to learn and lots to see. 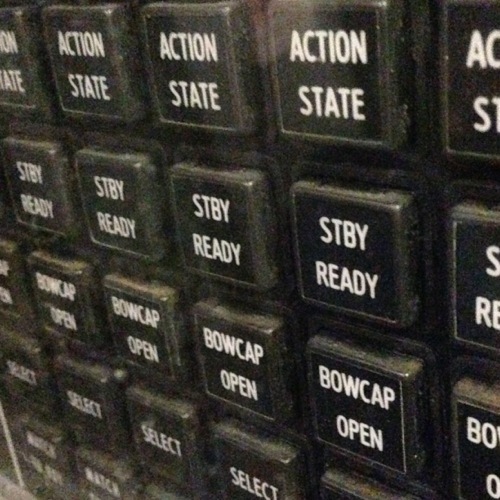 Excellent." OPEN: Daily from 9.30-5.00 CLOSED: Christmas Day, Boxing Day, New Years Day, Good Friday, Easter Monday and Anzac Day. Entrance Fees: Entry is by donation. 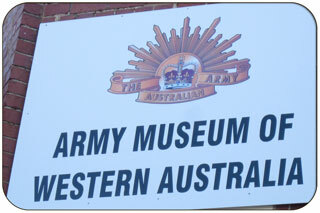 The Army Museum of WA showcases Western Australia's military history including weapons and vehicles, uniforms and medals and war memorabilia from the pre-Federation period through to the present day. The museum currently has five established galleries and a static display of vehicles and other military hardware located in the parade ground. 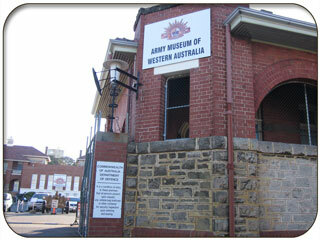 It is open Wednesday - Sunday 11:00am to 4:00pm and is located in the historic artillery barracks.